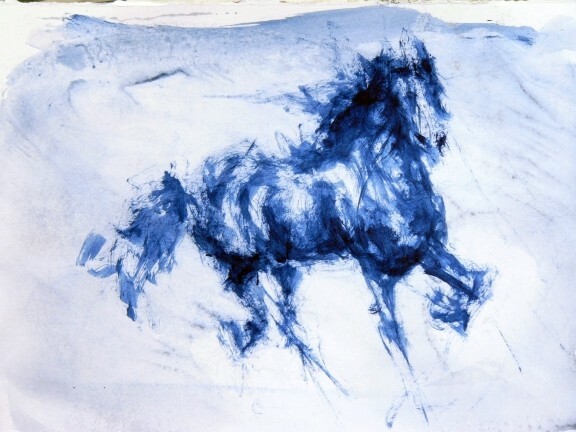 As far as the humans started to paint, the horse was one of his favorite model. 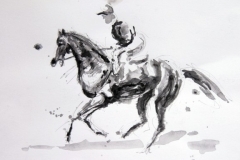 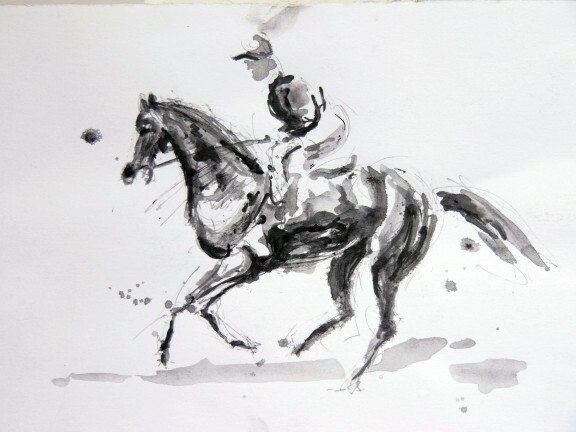 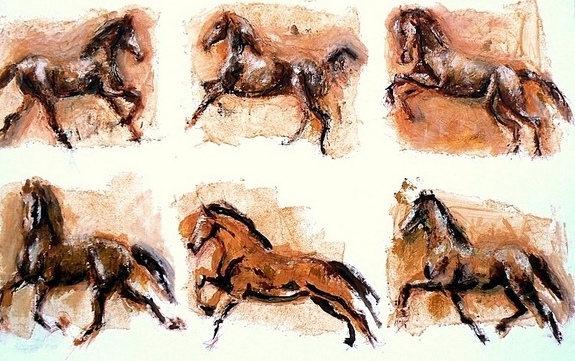 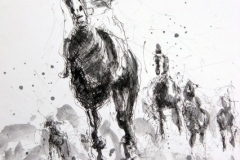 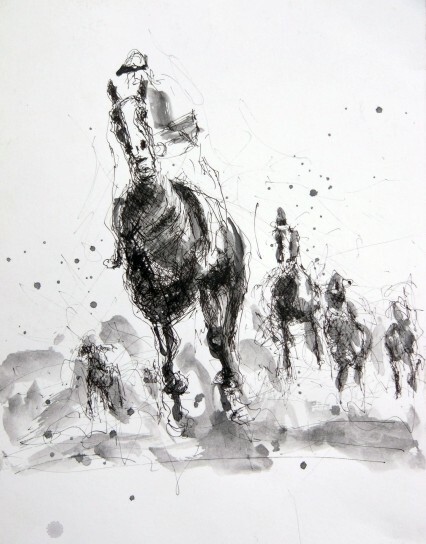 No exception to the rule for me : My first artistic inspirations was Horses. 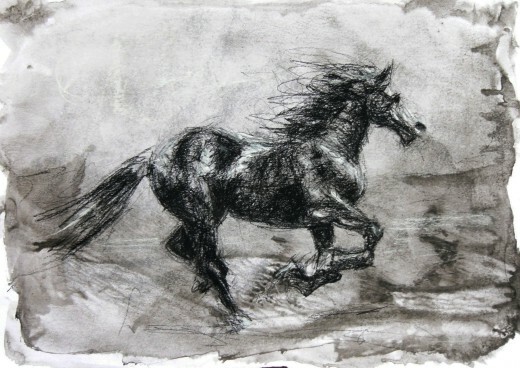 During many years, I worked only on them, having the chance to live with several of them. 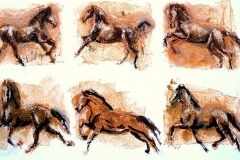 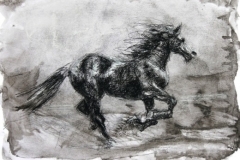 The horse is the most represented animal by artists, fascinated by his marvelous and various expressions.